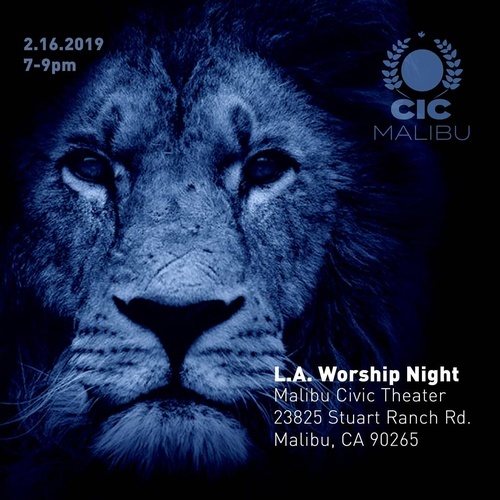 L.A. Worship will be coming Saturday, February 16th at 7 pm to Christ-Citadel of Malibu to bring the City together in worship and prayer. Let us come together to pray for one another, encourage one another and hear the plans of God concerning the destiny of Malibu and surrounding cities. All are welcome!